Купить ONETEASPOON - BLUE SOCIETY ROLLERS - DENIM SHORT за 44 900 тг. 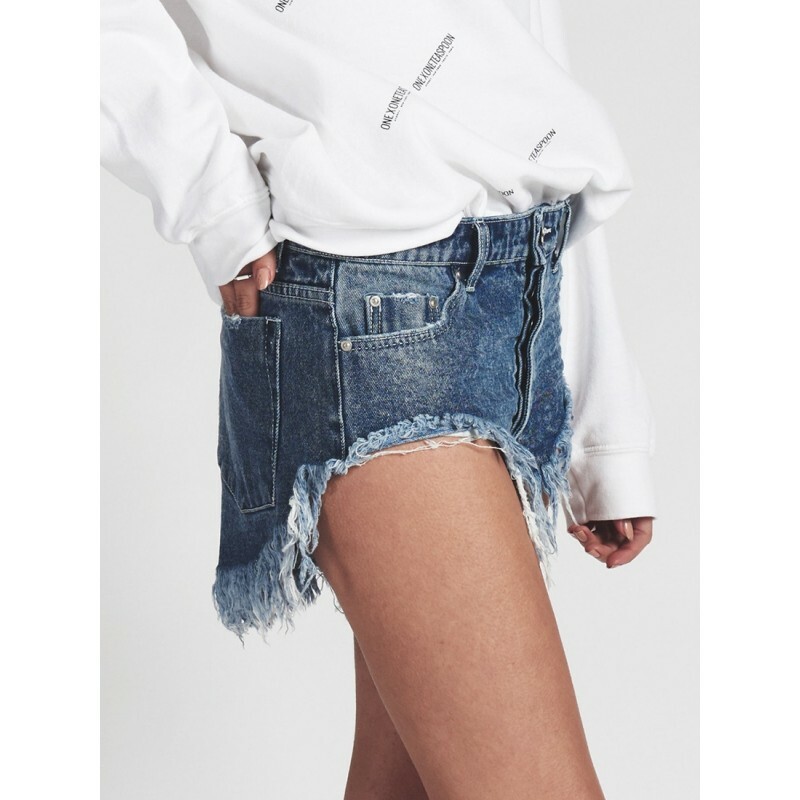 ONETEASPOON - BLUE SOCIETY ROLLERS - DENIM SHORT Страна происхождения: АВСТРАЛИЯ Синие шорты с бахрамой. EN. Rollers are a blue wash slim, low waist, relaxed fit denim short. Slim fit across hip. Raw dramatic curve through hem. Blue Society is an indigo wash with natural blasting.